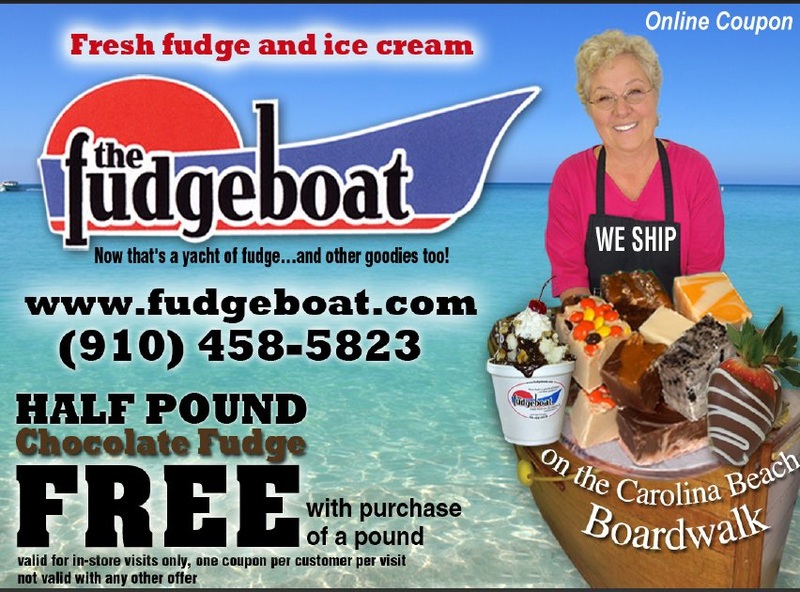 Now that's a yacht of fudge! ...and other goodies too. For fudge, a small summer packaging fee will apply between May 1st - Sept 30th. Send us your vacation pics enjoying some fudge!